How Does Binge Eating Affect Drug Use? 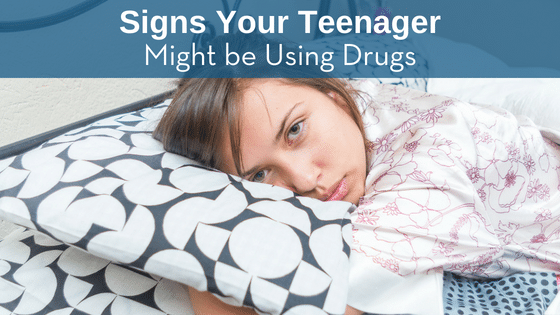 How Do You Support Your Teen After Drug Treatment? 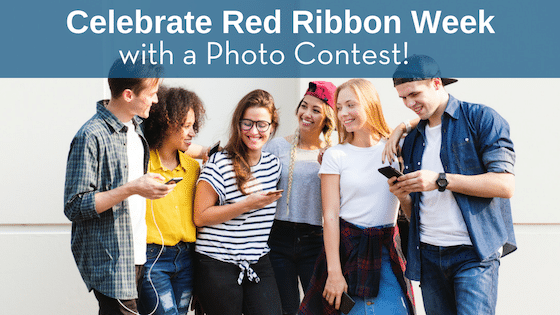 Celebrate Red Ribbon Week with a Photo Contest! Idle and bored teenagers often get up to the worst trouble. 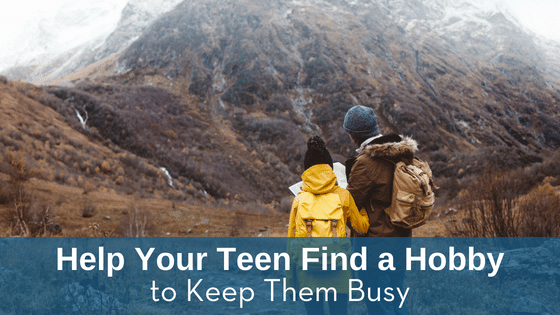 As a parent of teenagers, you may never know that you are doing what’s best and sometimes trying to please your teen can feel like climbing an impossible mountain. 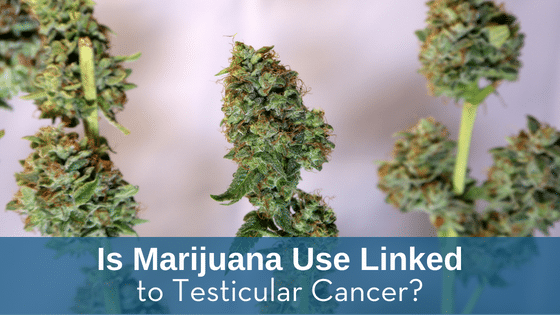 Is Marijuana Use Linked to Testicular Cancer? 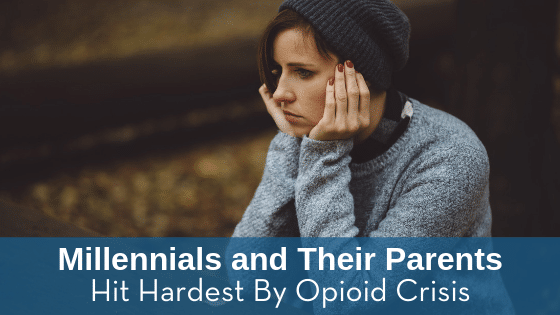 Substance abuse problems are often accompanied by many physical and psychological issues. Drugs have a detrimental effect on their bodies, and it’s no surprise that many drugs can influence the user’s mood. 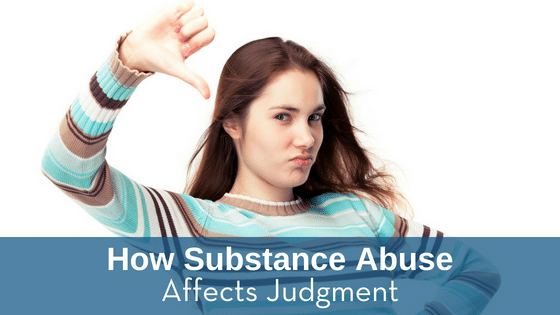 However, many people don’t realize that drug and alcohol use can have a negative effect on their ability to make judgments. 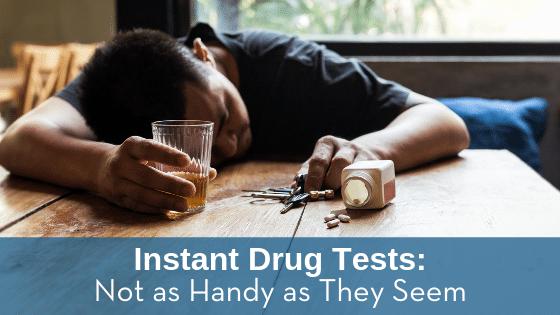 A new study suggests that this may go beyond simply engaging in risky behavior while under the effects of drugs. Did you know that as many as 1 in 20 teens use steroids to increase muscle mass and improve their athletic performance? As the numbers show, you may be wrong if you think that your school does not need random steroid testing. 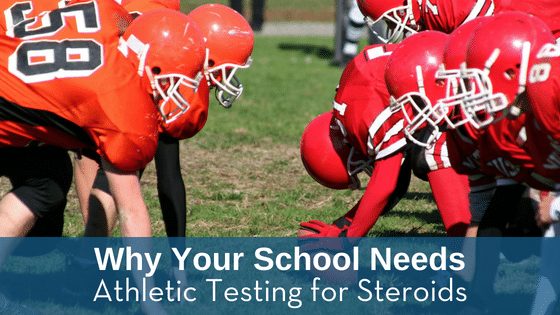 Athletic testing not only helps to put a stop to teen steroid use but also prevents teens from beginning steroids at all.